Best friends, college roommates, and now business partners, Chantale Stephens-Archer, M.D. and Gameli Dekayie-Amenu, M.D. 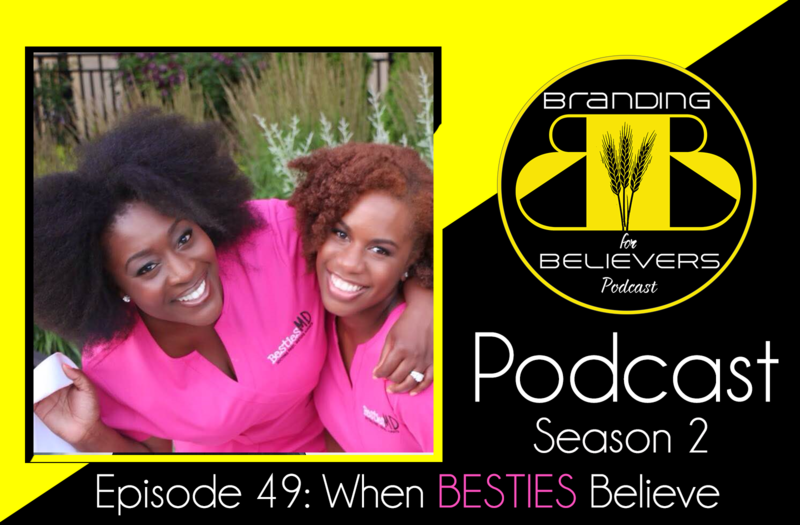 are the dynamic duo behind Besties MD, a passion project that empowers women to take control of their health and bodies. 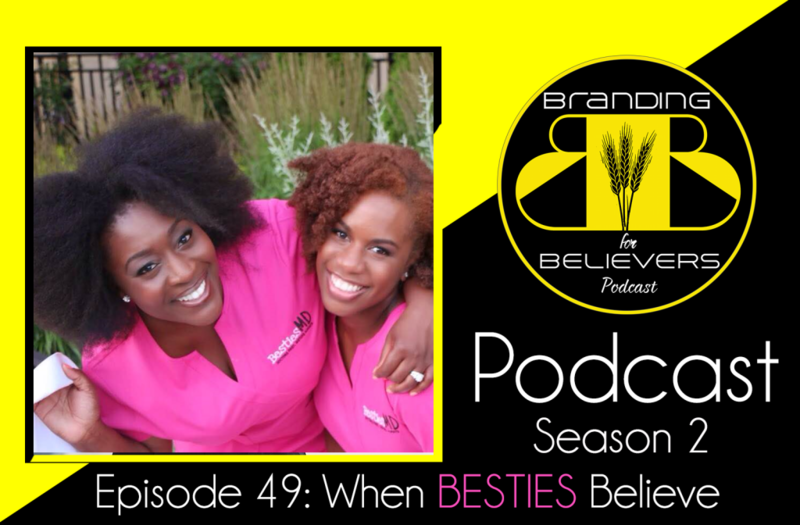 Tune in as they share how they make their partnership work and their advice for keeping the faith during times of uncertainty.